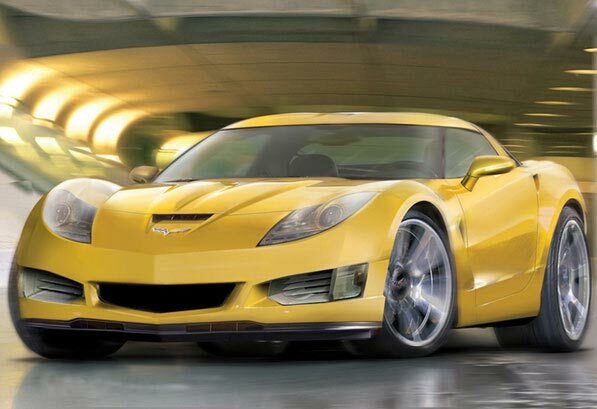 If you need Corvette Parts or Service, call us! We offer full service and parts for all Corvettes. Thousands of new parts and accessories instock and available for delivery. Just call or email if you don't see what your looking for, we would be glad to help. If you are in the process of restoring your Corvette, our knowledgeable sales staff will be happy to assist you with your parts needs. We stock thousands of parts and accessories. If we don't have it, we will be happy to order it for you. Corvette Corner also carries a full line of Corvette related sportswear including T-shirts, hats, jackets, promotional model cars in many different makes and models, and a variety of gift and accessory items for the Corvette owner.